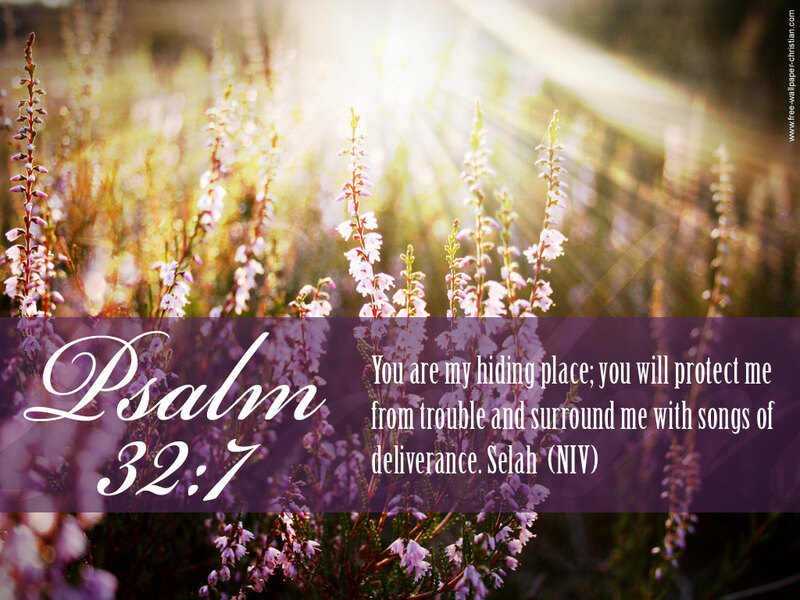 I Am your hiding place, says the LORD, and I will keep you in the midst of every storm and protect you from every weapon that is formed against you. But I Am taking you out of hiding. You are a light that must be seen. You are a voice that must be heard. I Am not keeping you silent, and what I speak to you in the still small voice, let your voice proclaim it. Yes, shout it. Pray it. Worship in Word and song. For My Word is to fill the earth, says the LORD. Lift up YOUR VOICE like a trumpet, but speak MY heart and MY Word, for it will bring healing to those who will hear it. Let your light shine in the darkest night. Let it shine in the darkest corners of the earth. Let it shine into the darkest hearts, says the Lord. For I have called and chosen you to be a voice and a light for such a time as this, says the LORD. Do not say that you are but a child in your understanding and that your faith is weak. I AM not weak within you, and I desire to work through you, says the LORD. I will strengthen your weakness and I will anoint your mouth, and give you Words of wisdom, knowledge and revelation that come from ME. I will cause your voice to be heard and your light to shine forth. I will cause many to come to your light. Do not look to your own abilities, for it is about ME within you, working through you to do My good pleasure. My Word will shatter walls of resistance, tear down strongholds, bring deliverance to those who are bound, open up blind eyes, cause the deaf to hear, heal the infirmed and set at liberty those who are in prison. Let My WORD that you have eaten from My mouth to yours be like a hammer and a sword against the darkness of this world and foil the strategic plans of the enemy. I Am with you always, and My word is powerful. It will break up the hard and resistant soil and prepare for planting. It will penetrate you environs with My word that will not return to Me unproductive. I will perform it, and you will see and know that I Am good for My Word as I work it in the places that I send it, says the LORD. DIDN’T I say, OPEN your mouth and proclaim it, for I have sent My Word to be released and not hidden within you, says the LORD.